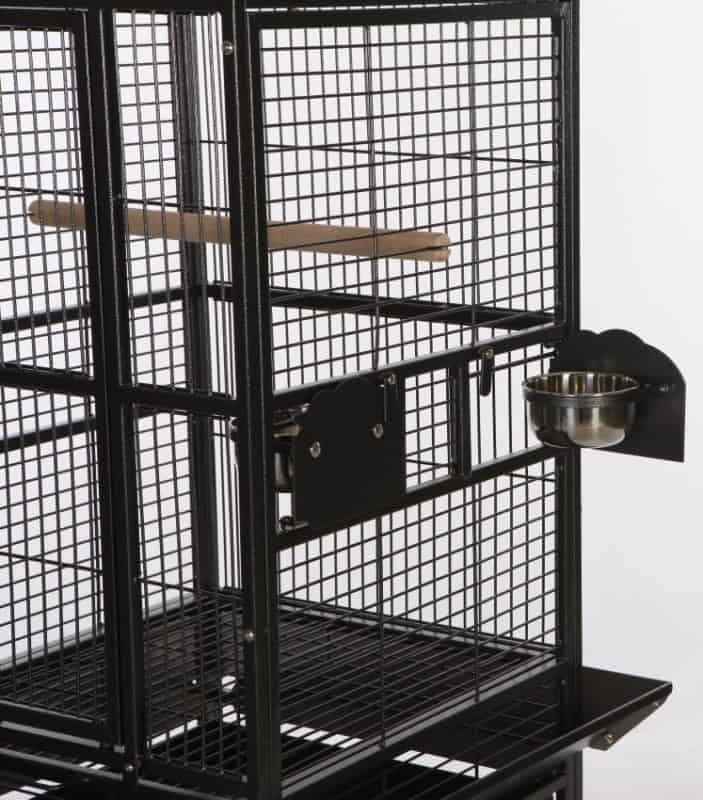 Somerzby have an exciting range of cages to meet the needs of you and your birds. Did you know that at least 12% of Australian households have some pet birds and with more than 4.1 million pet birds they outnumber cats as household pets? One of the most important aspects of keeping pet birds is choosing the right bird cage. This guide will give you some ideas on what to look for when choosing a pet bird and the right bird cage. 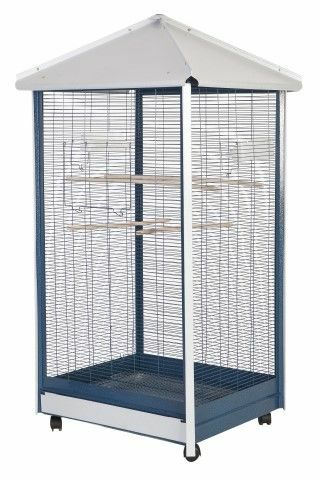 This bird aviary provides spacious room for your lovely pet, and the heavy duty button lock keeps your bird securely inside the cage when the playtime is over. The slide out metal tray makes for easy cleaning. 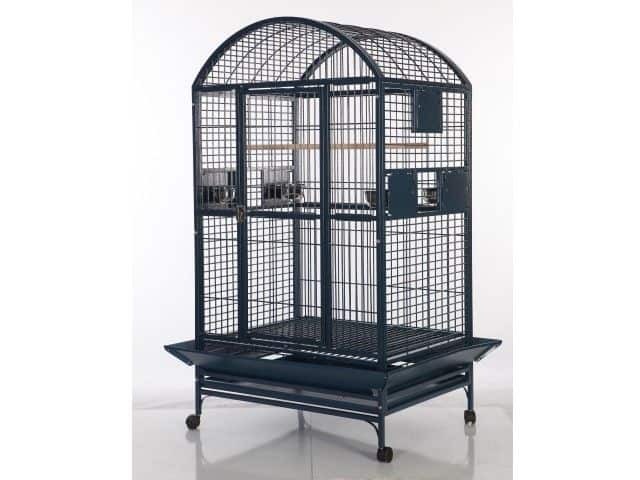 This brand new premium parrot cage is made of high quality heavy duty steel with non-toxic Hammerite coat finish. Its sturdy and durable industrial casters make it easy to move around. 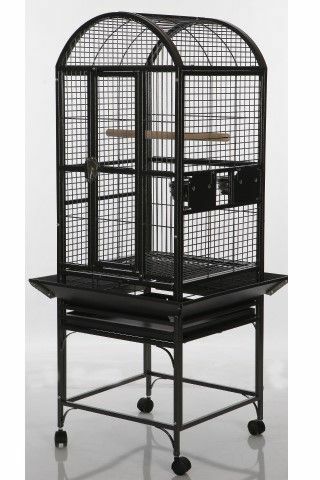 This XL Parrot cage provides spacious room for your lovely pet, and the heavy duty button lock keeps your bird securely inside the cage when the playtime is over.This is a very large premium quality cage. Birds can make adorable pets and the staggering range of types, shapes and colour choices means there is a bird for every pet lover. 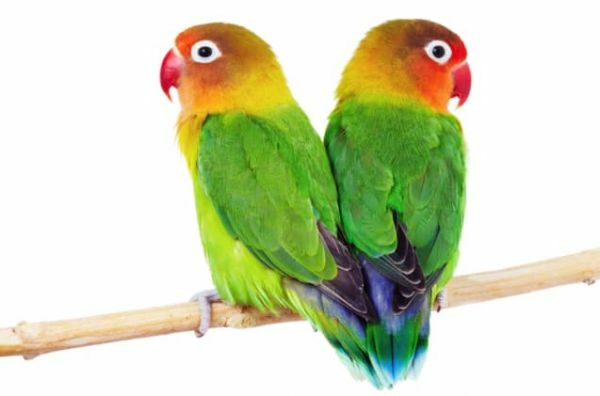 In fact 47% of pet bird owners cite companionship as the main reason for keeping birds according to the 2016 Animal Medicines pet ownership survey. If you have a small apartment and you don’t want to be overwhelmed by loud bird song you might want to opt for quieter birds such as Finches. And remember, birds are social animals so it’s usually better to keep two or more so they have company. Pet birds really do bring life and colour to your home but as with any pet you need to choose the right bird cage for your needs. Do I Need a Bird Cage or an Aviary? The choice between a bird cage or an aviary simply comes down to the type of birds you keep. Do they need space to spread their wings or are they quite content to explore smaller areas? The number of birds you intend to keep in the same area is also an important consideration. 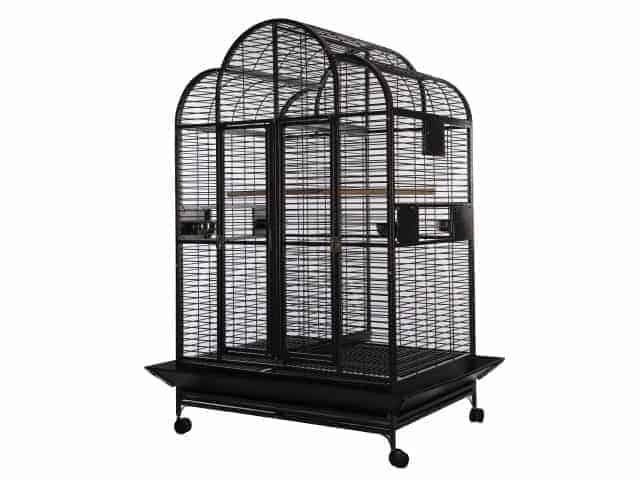 Large bird cages are ideal for keeping some of the smaller birds especially those that don’t need lots of room to fly. Some people even allow their birds (when trained) to fly around inside the house and only keep them in the cage for safe keeping at night. A large bird cage can be ideal for large birds such as parrots if they are given flight time outside the cage. Birds are social creatures but some species will fight if there is insufficient space. Some bird species possess extraordinary levels of intelligence and curiosity and they need space to explore. If they don’t have the space they need they may become bored or listless and eventually lead to health problems. Typically, a bird cage is too small to house more than two complimentary types of birds. 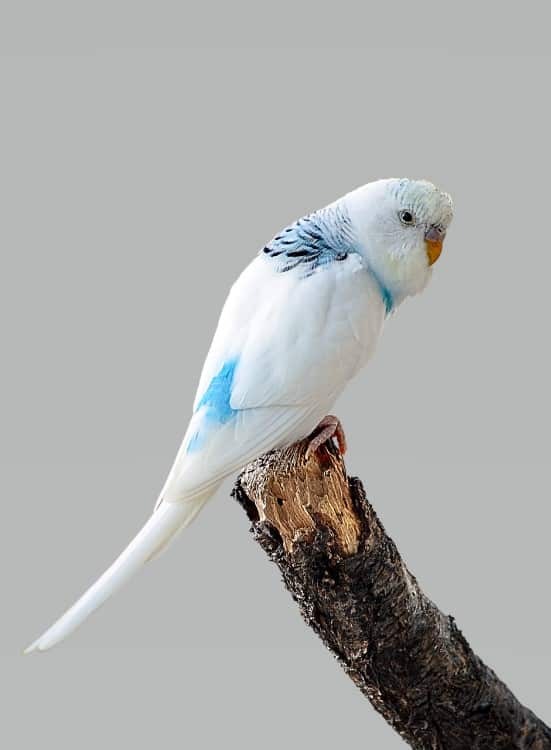 Australian laws regarding pet bird ownership have tightened especially regarding some exotic birds or native wild birds. If you plan to keep a bird species that is a little out of the usual run of pet birds you should check both local council and State regulations. Pet birds make really special pets and they’re generally very low maintenance but it’s important to not only choose the right bird for your needs but also to make sure they’re housed appropriately. It’s also worth looking for a large bird cage that features caster wheels for effortless manoeuvrability. When you’re choosing a bird species for your home you also need to take into account the local climate and your preferred bird’s natural habitat. But you have much more choice when you can so easily move the cage around to shadier, cooler areas in the house. You also want to make sure that any materials used in the construction of the cage are high quality and non-toxic. Some birds can have a tendency to peck the bars of the cage and poor quality paint and other coatings can flake off and cause poisoning. The highly attractive finish and high quality construction makes our range of bird cages ideal for adding an exotic touch to your home décor. Empty bird cages are extremely popular for showcasing jewellery, sea shells, pot plants or succulent plants, and glass objéts d’art or highlighting topiary arrangements. Really, the list of exciting ways to use your bird cage is endless and only limited by your imagination. Somerzby have a range of bird cages for sale Sydney and Australia wide. 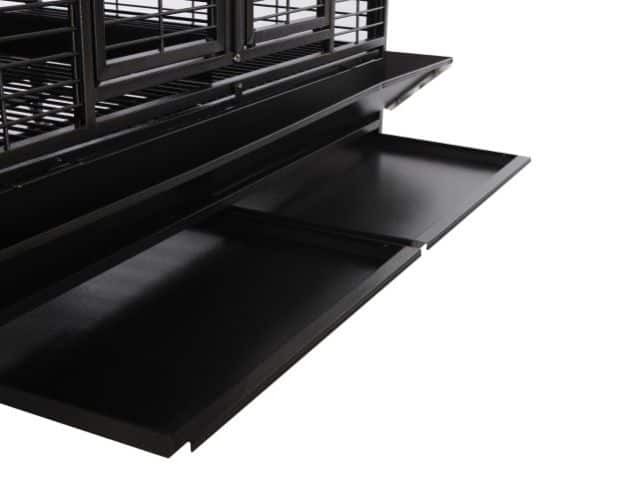 Check out the extensive list of premium quality features that are standard inclusions in all the bird cages in the Somerzby range. 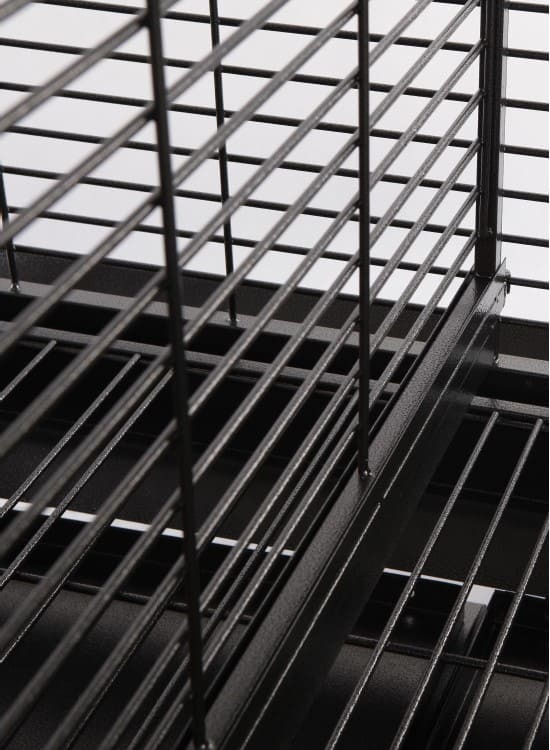 We take great care to choose only the highest quality design and construction materials for our large bird cages. We use premium quality steel coated with a non-toxic Hammertite paint finish; it’ll keep your birds safe and continue to look great for many years. 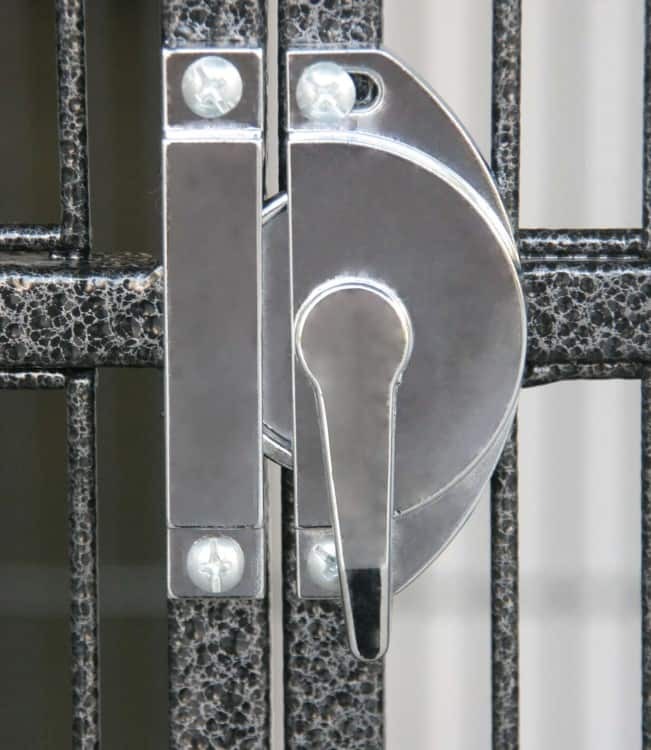 Solid doors with sturdy locks prevent your feathered artful dodgers and other flighty birds from making their escape. Industrial strength casters are standard on our bird cages too for easy manoeuvrability. The pull out metal cleaning tray just makes life so much easier as well. With our smallest cage starting at 46 cm wide x 46 cm deep X 133 cm high ranging through to our large size aviaries we have the perfect cage for your birds. And they’re suitable for budgies, finches and canaries through to parrots and cockatiels. Many people even use our bird cages as highly attractive features of their home décor without keeping birds at all. We offer a large bird cage Afterpay service with a 100% money back guarantee.